NCB, a long-standing center for Christian studies, bears the motto "Let us Walk in Newness of Life." Since its founding in 1977 NCB has served undergraduates, graduate students, and lifelong learners with wide-ranging courses, conferences, seminars, lectures, and retreats aimed at renewing minds, deepening faith, and shaping vocation. Please join us on May 11 for a workshop led by Dr. Kay: The Enneagram for Influencers—A Faith & Work Forum, 9 am-1 pm, First Presbyterian Church of Berkeley ($15 fee; free for students). This forum is not a repeat of the Fall 2018 enneagram workshop. All are welcome! Allow me to propose this unscientific experiment: If you’d like to know what intellectual and emotional pre-occupations the influencers of our culture are currently wrestling with, find a brick-and-mortar bookstore that sells only new books, then do a slow walk through the business and psychology sections. Registration is open for Spring 2019 programs! Find course descriptions, registration and payment information here. Please join us! Registration will open soon for Summer 2019 Programs. Registration is now open for Fall 2019 Programs. Find course descriptions, registration and payment information here. Please join us! Thank you for joining us for our Winter 2018 Programs! 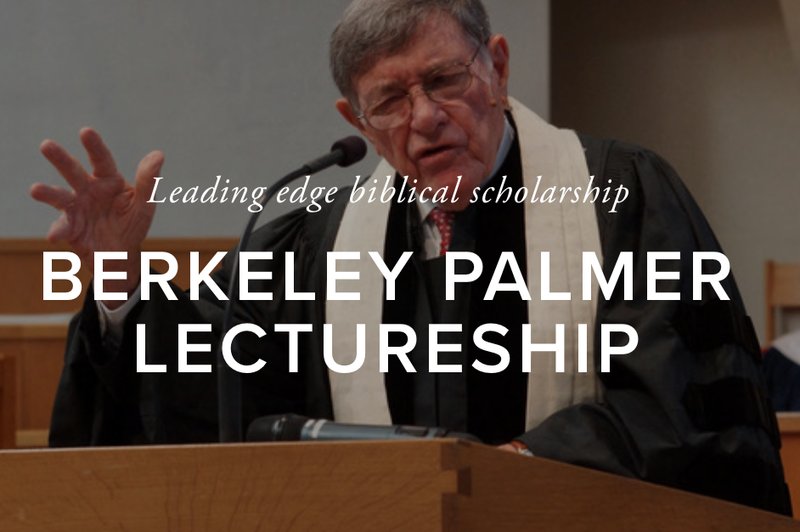 Leading edge biblical scholarship. Inaugural lecture on May 5, 2018––"The Temptation To Be Less Than Human"––Help us launch! Read a reflection on the evening by Board Member Phil Stillman HERE. A slideshow of NCB’s history is HERE. Photographs from the 40th Anniversary Gala are HERE. Our 40th anniversary celebration theme was “Now is the time—for faith, wisdom, and impact.” More than ever before, it is time for this “new college” for advanced Christian studies! Increasingly our faith is countercultural. How will we navigate the political, cultural, technological, and interpersonal challenges of our time if we are not fiercely committed to knowing God and following Christ? Thank you for your partnership with New College Berkeley!